Welcome to my old new blog everyone. Actually i was blogging on berryridley.blogspot.com....before. But due to some technical problem, I decided to shift my blog to this new blog. So, I officially said:"bye bye~" to my previous blog. So many nice memories there with lots of pictures and photos. 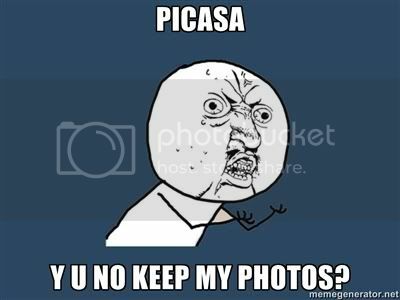 But due to some problems occurring at the picasa web photo album, I was like:" WTF, my photos~~~". My photos from million years ago disappeared just in a second and i'm lazy to upload it again since it's was all those old picture and it's A LOT. LOL. Now my old blog is just an empty blog without pictures. 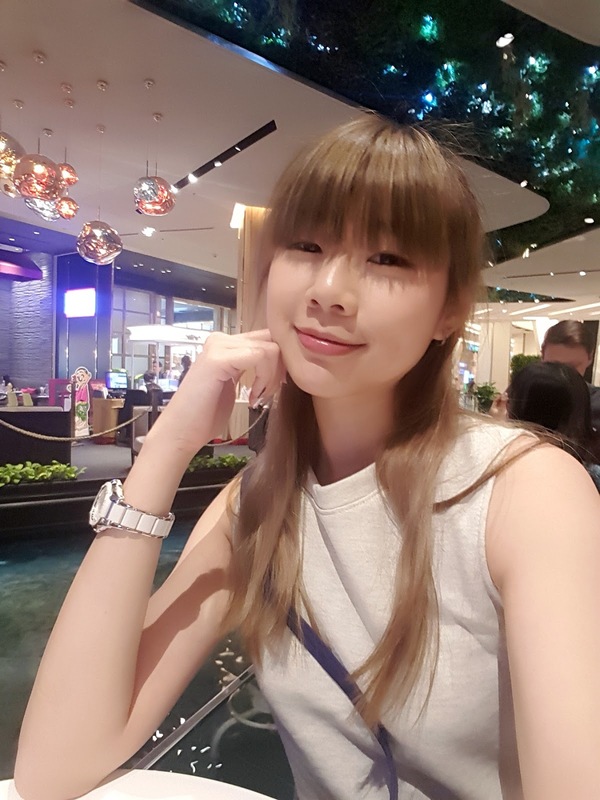 "Welcome to my new blog! Please visit my blog frequently if you are free"